We currently have 12 piano teachers, six of whom have advanced graduate degrees including performance, accompanying, pedagogy, music education and music therapy.. Guitar Lessons at the Piano Workshop at Chester are offered both in studio as well as in home. Each of our instructors has a different specialty ranging from and including classical, rock, country, blues, ukulele and jazz. Each of our 3 vocal teachers have university degrees in vocal performance. Styles include musical theater, pop and classical. MusIQ Club is a comprehensive multi-level program for students from kindergarten to grade nine. Our programs combines leading interactive music learning software with qualified and experienced music teachers. We offer a convenient, affordable opportunity for students to participate in group instrumental music lessons at no cost to the school. At lessons times, a qualified, well-trained and experienced teacher will bring an advanced music technology system to your school and lead our interactive music learning program. During their time in MusIQ Club, students learn how to play the piano, read music and tap into their own creativity to improvise and compose their own musical pieces, making music and enjoyable part of their lives. The MusIQ Club keyboard and software for home use is available for purchase. The software used to facilitate the MusIQ Club classes makes practice at home something to look forward to, and therefore more productive. The Piano Guild is open to students of all ages and levels. It an excellent way for students to be recognized for their work by a national organization. The purpose of the auditions is to establish goals for the earliest beginner as well as the advanced student. These goals attempt to give music study a definite direction and provide a measurement for progress. As a result, a piano curriculum encompassing the best of piano literature and stressing American compositions has been standardized. All piano students have a yearly opportunity to attain these goals through non-competitive adjudication in the National Piano Playing Auditions. Auditions are private (student and judge only) with well-qualified musicians serving as judges. Students are judged on individual merit in the areas of accuracy, continuity, phrasing, pedaling, dynamics, rhythm, temp, tone, interpretation, style and technique. A membership certificate, according to classification. A copy Analysis Report Card signed by the Guild examiner. His/her name listed and photo published in Piano Guild Notes in the fifth, tenth, or fifteenth year as a National or International Winner. The Music Educators Association of New Jersey is a nonprofit organization of independent piano teachers. 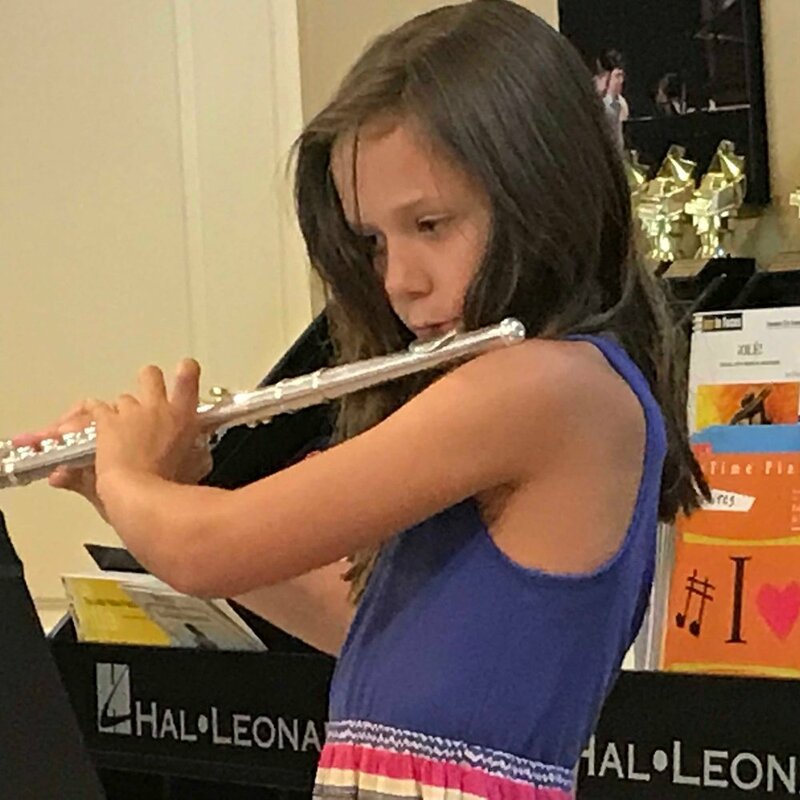 Founded in Newark in 1927, its mission is to establish high standards statewide for private music teaching, while encouraging musical excellence and instilling a love of music in our students. To achieve these goals, we provide continuing educational and performance opportunities for our members through monthly lectures, workshops, recitals, and master classes. This is not a competition, rather a program designed for all hard-working pianists – from the earliest beginner through the most accomplished young artist. The requirements for the category determine eligibility for that particular level. The student performs for a judge (usually an active, highly qualified piano teacher) and receives a written evaluation and a certificate. Additional awards are given for 3, 5, 7 and 10 years of achievement. The auditions also play into the eligibility for MEA Camp and College Scholarships. MEA welcomes all members to enroll their students in this valuable and rewarding program. A detailed syllabus with repertoire and technical requirements is given to all new members. Open up a whole new world for your children as they explore Aladdin Jr. with the Piano Workshop this summer! Every student is guaranteed to be cast in this production about a young boy who discovers that his worth comes not from the outside, but the inside. With both lead and ensemble roles, each child will feel comfortable on our stage. For two weeks, your child will work with our staff to hone their musical and acting skills. The camp will end with a full performance on stage at Purnell School in Pottersville. Please register no later than June 1, 2019.